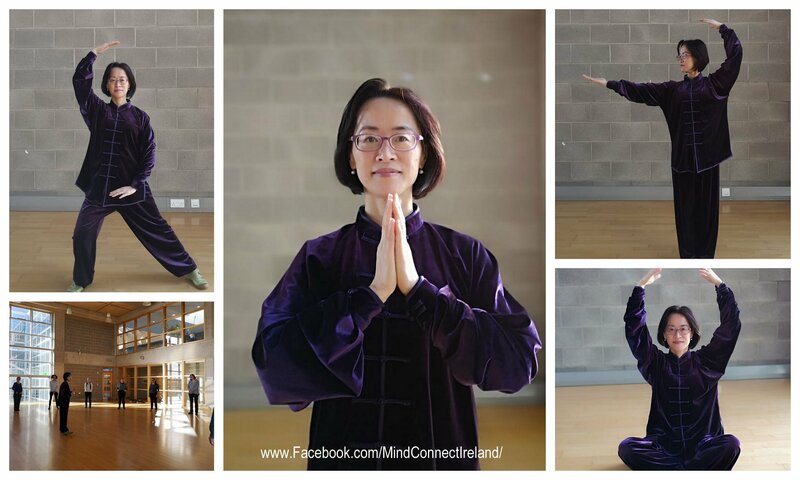 Qi Gong Instructor and Mindfulness Coach Hellen Kang-Griffith on how she helps people lead a mindful life and her collaboration with CaminoByTheWay. ‘The mind can go in a thousand directions, but on this beautiful path, I walk in peace. As a Qi Gong instructor and Mindfulness & Wellness Coach, I am entrusted with empowering people to take ownership of all aspects of their life, to walk with them on a journey to achieve optimal holistic health. Life has taught me hard lessons. Helped by self-reflection, a positive twist on things and many “walk it off” in moments in nature, these lessons have delivered some incredible insights to me, which I wish to share with others. I aim to help, inspire and encourage others to find inner strength, to proudly acknowledge their own stories. After many years trying to understand the truth about healing and our shared purpose in life, the evidence was eventually made clear to me: Nature is therapy! I am so passionate about naturalistic healing through a holistic approach that treats a person in their wholeness, taking into account all the mental and social factors that influence them, instead of focusing exclusively on the symptoms of an illness or disease. I myself healed this way – and I know you can too! I want to connect with you, to understand what motivates you, so that I can help facilitate change in you. Let’s chat face to face, be honest with each other in nature. Sometimes one just needs to ask the right questions! 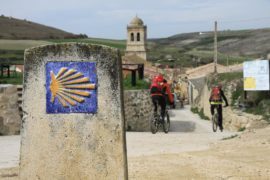 To start your holistic journey, lets hit the Camino trail together and make a change. I am passionate about encouraging and training clients to live a more simplistic, balanced and healthy life. I share with the guys from CaminoByTheWay an ambition to detach from the hectic fast-paced world, reconnect with nature and set holistic goals designed to empower people to take ownership of their lives. Collaborating with CaminoByTheWay gives me an opportunity to share my knowledge of the healing power of nature and nutrition. Our trips together aim to improve mental well-being, to de-stress and to devise creative solutions to life’s challenges. I love to interact with walkers, to provide them with the knowledge, tools and strategies for change, to map a Wellness plan of action. I will be committed to supporting you; however it’s you who ultimately get the benefits you desire. So start taking steps to live your best life! 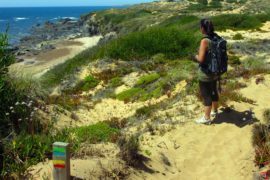 What’s involved in a Mindfulness Camino? 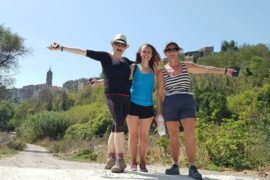 Each member of the CaminoByTheWay team has extensive experience of walking the Camino, as well as a deep knowledge of its history and customs. Our goal is to ensure that you get to enjoy all that the Camino has to offer. Ireland, Spain, Portugal and USA.